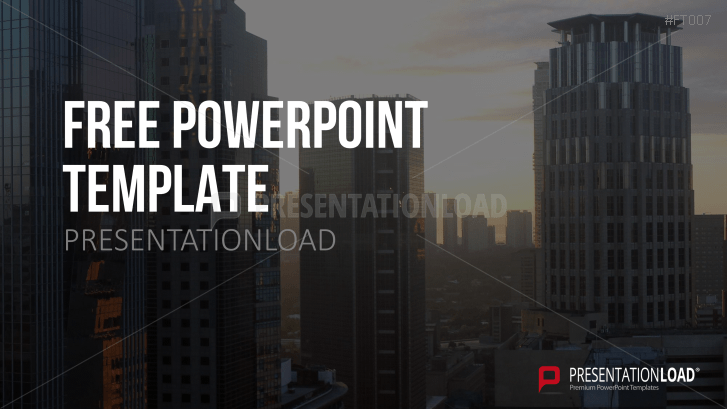 Skyline Photo backgrounds, ideal for presenting business content. Skyscrapers, attractions, a lot of traffic, consumerism and businesses - big cities pose a particular fascination. Many large companies have their headquarters in the midst of the urban action, making them readily available and "tangible" for employees and customers. Our templates include photo backgrounds with different city skylines, which depict the big-city feeling. These themes work particularly well for business presentations.